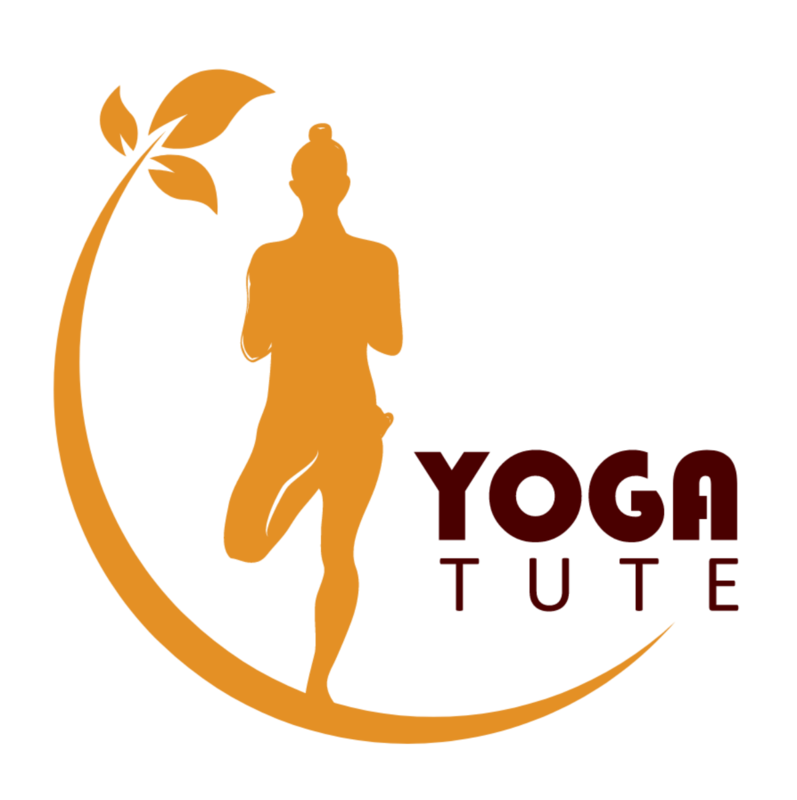 Introduction of yoga in the life will change you genetically, physically and mentally. 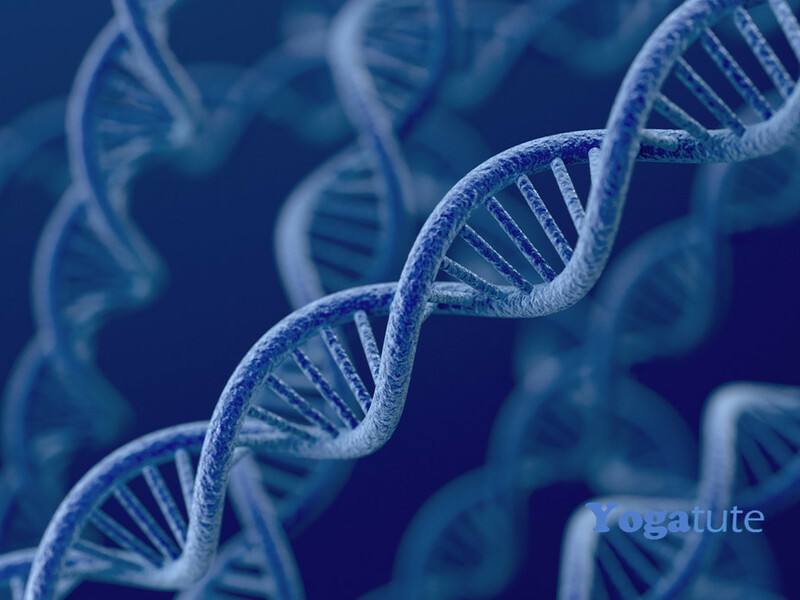 By practicing Yoga regularly in life, many diseases can be completely treated in a genetic way. To understand this, we need to recall about the genes. Genes are the molecular region (A C T G nucleotides) on the DNA, which evolve functions and is the basis of inheritance to the offsprings. A study at Oslo university said that only two hours yoga treatment will activate more than one hundred genes. There are two types of genes, some are visible like eye color, hair color..some are not visible which is present in the blood, or those genes which have risk to specific diseases. 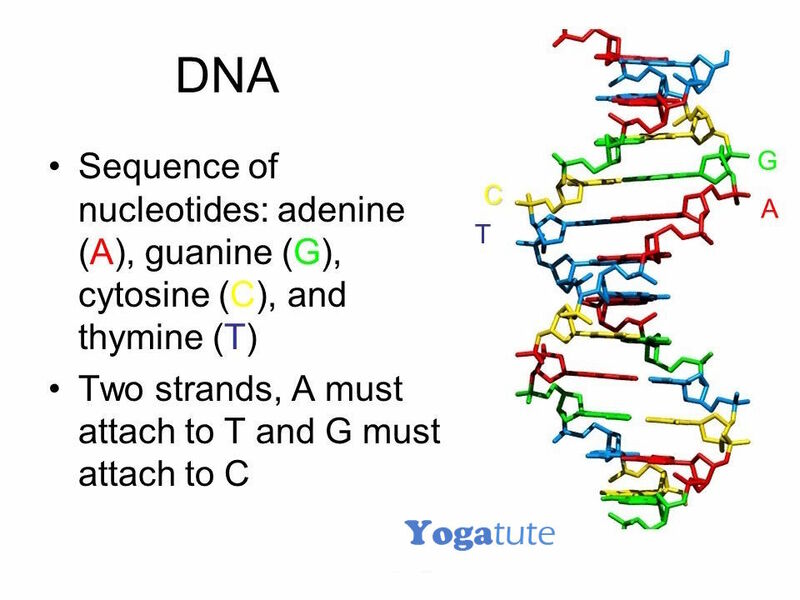 Yoga activates invisible genes and lead to change in their molecular structure known as molecular environmental interactions. What happens exactly, when we breath in and out with proper expansion of its length, breadth and volume, the good genes evolve through ‘nucleotides – oxygenated air interactions’ and in turn thousand of cells get activated, regeneration of the cells increases which in turn make immune system to become stronger and stronger. The stronger immune system produces sufficient antibodies to fight against the germs and at the same time, yog increases the pumping of your heart and our body gets abundance of oxygen and toxicants are also removed from our body. Our body becomes capable of absorbing nutrients in large quantity and the process of construction and rebuilding of our body intensifies and we become healthy. Moreover, if herbal or Ayurvedic medicines are added to the diseased, it enhances the recovery process.